BYS has been meeting the needs of young people & families in the north of the shire for many years through providing a safe space at The Cottage. Hosts girls & boys groups, provides case management, referral, liaison, school & family support, individual support & activities! In 2012, Year 10 girls group completed a mosaic that has the words 'Pursuit of Happiness' and that is in essence what programs at The Cottage work towards. music, dance, computer skills, mosaics, painting, jewellery making, discussion groups on topics pertaining to health & wellbeing, fitness training, anger management, woodworking, tie-dying, outings or any other appropriate activity that participants may brainstorm. 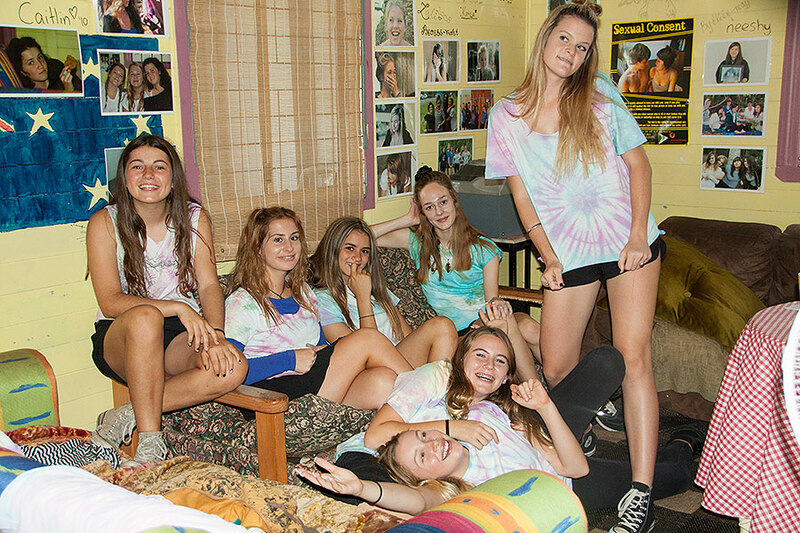 The program, Youth Connections, has a close relationship with Mullumbimby High and young people who are experiencing difficulties in one or many areas are referred to participate in groups and/or case management.